We have puppies !!!!!! We are very excited about both of these litters. 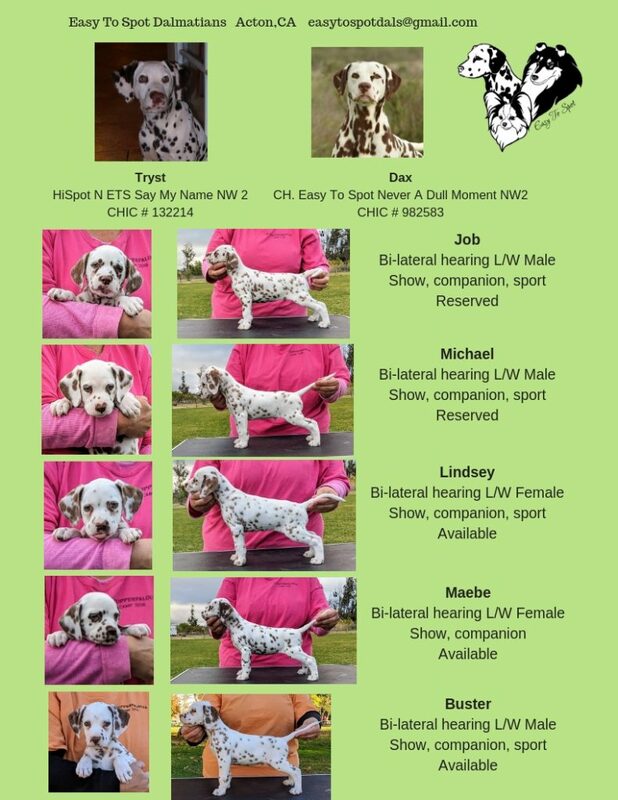 Please feel free to contact me about one of these pups or if you have any questions. 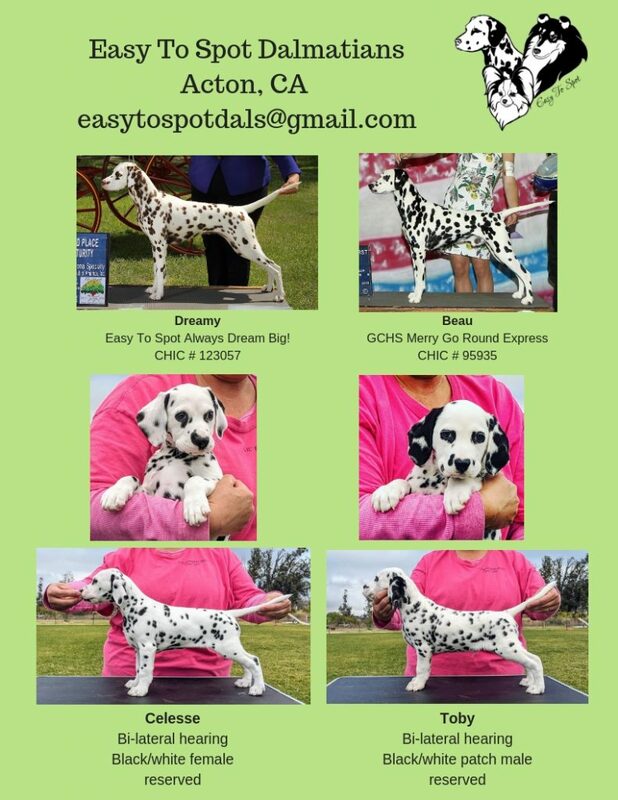 We have 2 males and 2 females available – Show, companion or performance pups! !